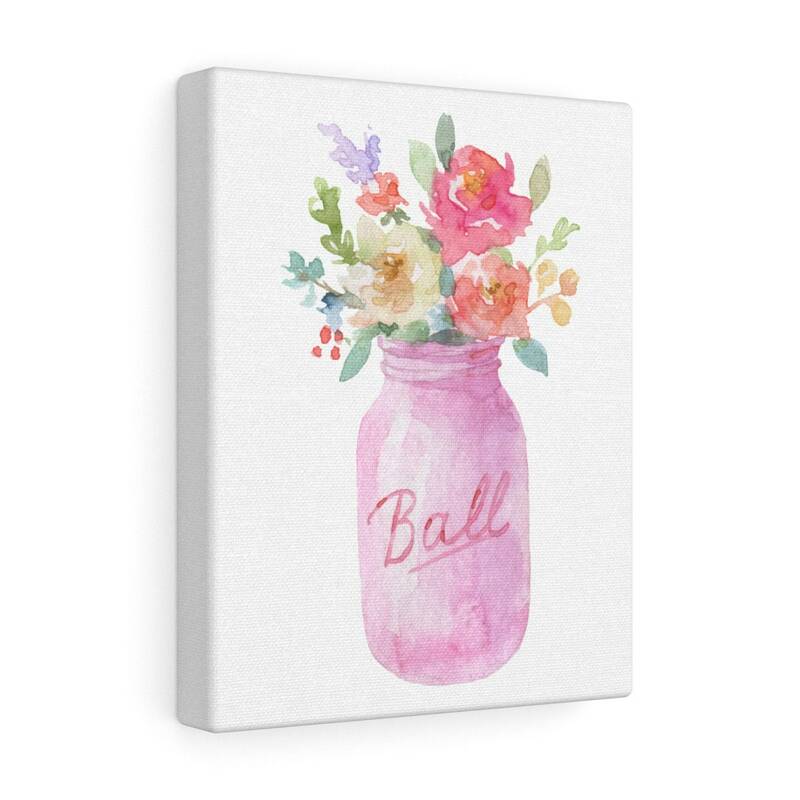 Looking for that perfect farmhouse wall art to add to your country home? We've got you covered! Please allow up to ten business days for you to receive your canvas art. But you could receive it sooner.